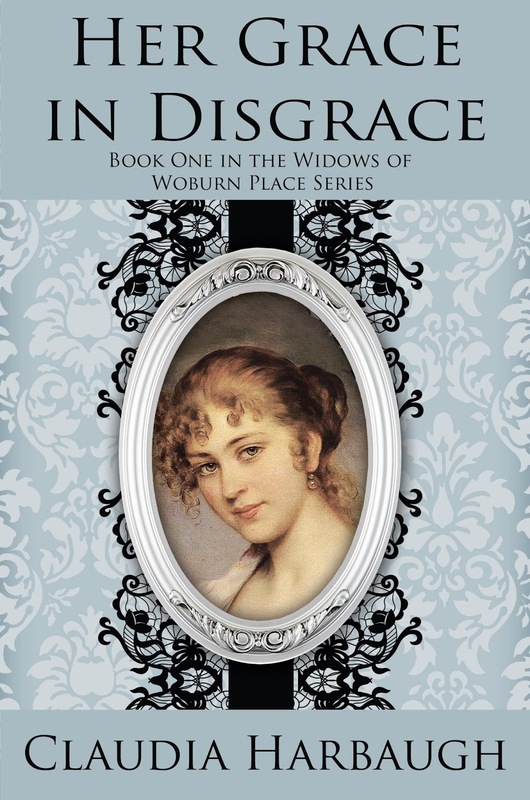 Synopsis (from Author): Reginald Aiken, Duke of Warwick is dead and his young widow is not grieving…until the will is read. Claudia has had a love of "story" for as long as she can remember. Reading has always been a passion for her. Writing began a bit later in life. 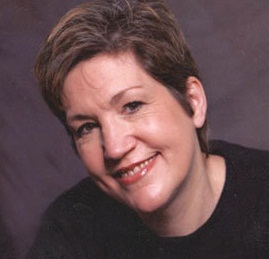 She has written and performed in numerous plays that have been produced by amateur drama groups in Rochester, NY and Yorktown, VA. She has been happily married to John since 1981 and together they have two daughters. She is also the proud grandmother of three amazing boys! 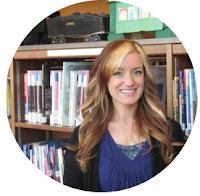 Her faith, family and love of spinning stories are the heart of who she is. 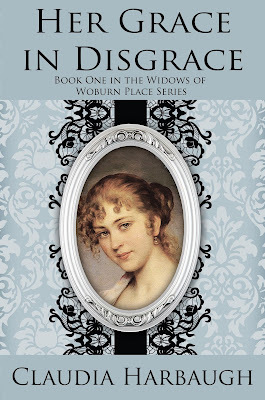 Her Grace in Disgrace is her first novel and the first book in a planned series: The Widows of Woburn Place.